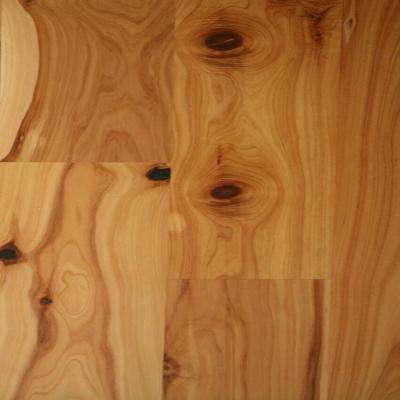 Classic Hardwoods Collection Take Home Sample-Classic Hardwoods Maple Natural Engineered Hardwood Flooring - 7.5 in. x 8.5 in. 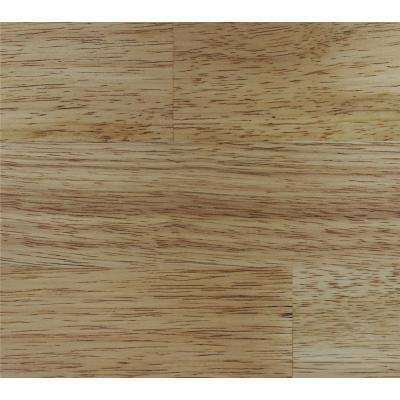 Classic Hardwoods Collection Take Home Sample-Classic Hardwoods AUSR Cypress Natural Engineered Hardwood Flooring - 5.5 in. x 8.5 in. 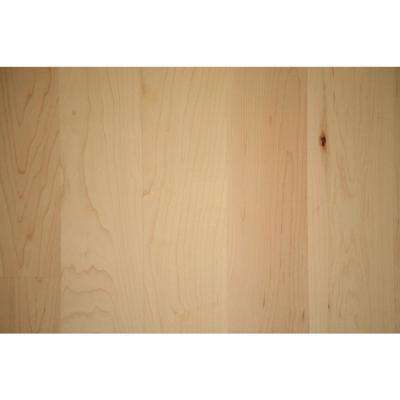 Classic Hardwoods Collection Take Home Sample-Classic Hardwoods White Oak Siena Engineered Hardwood Flooring - 7.5 in. x 8.5 in. 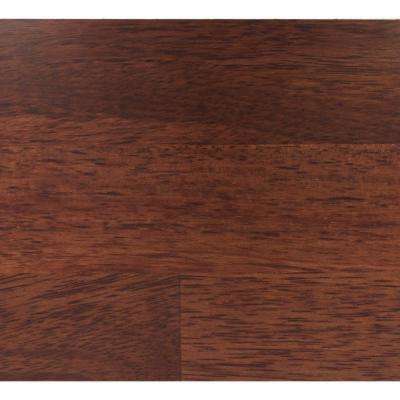 Classic Hardwoods Collection Take Home Sample-Classic Hardwoods Hevea Brown Sugar Engineered Hardwood Flooring -7.5 in. x 8.5 in. 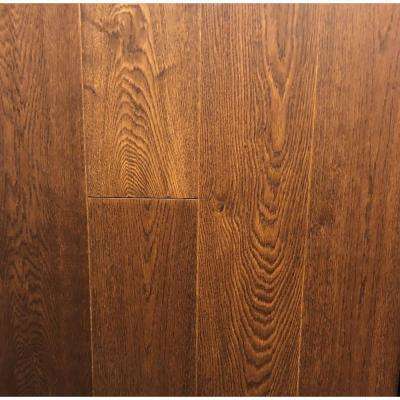 Classic Hardwoods Collection Take Home Sample-Classic Hardwoods Natural Hevea Engineered Hardwood Flooring -7.5 in. x 8.5 in.